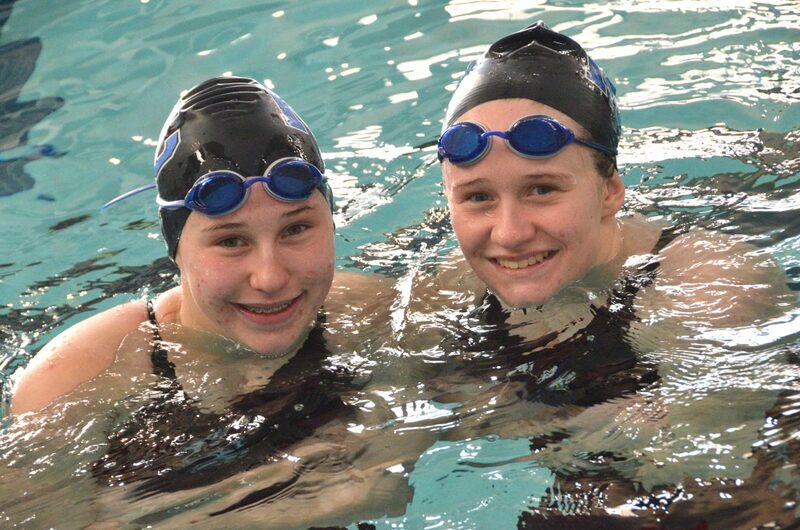 Moffat County High School's Alexa and Molly Neton smile from the pool during a cool-down at the Southwest Conference Championships. 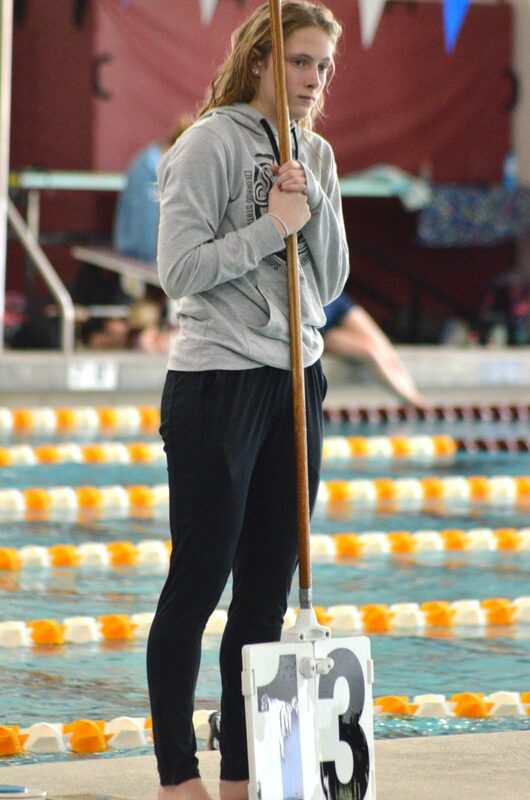 Moffat County High School's Molly Neton perches on the starting block before the 100 freestyle at the Southwest Conference Championships. Moffat County High School's Kelsey McDiffett holds the sign for lap count during teammate Alexa Neton's competition in the 500 freestyle at the Southwest Conference Championships. 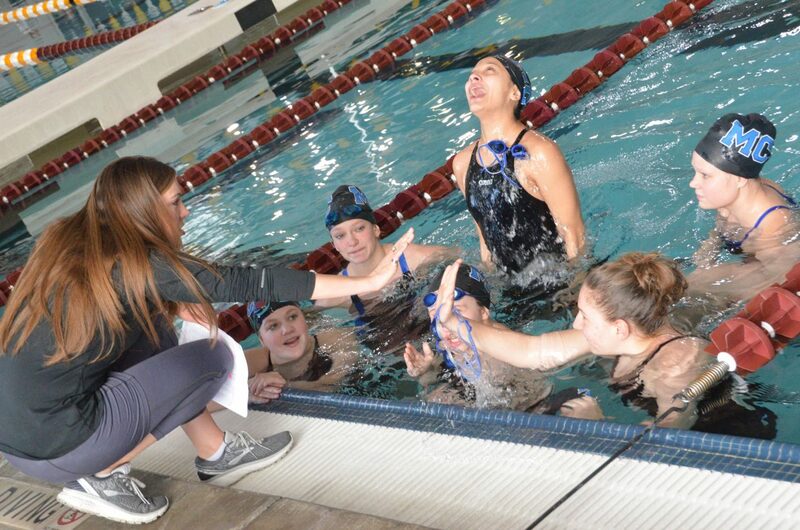 Moffat County High School coach Meghan Francone exchanges high-fives with swimmers in the warmup pool at the Southwest Conference Championships. 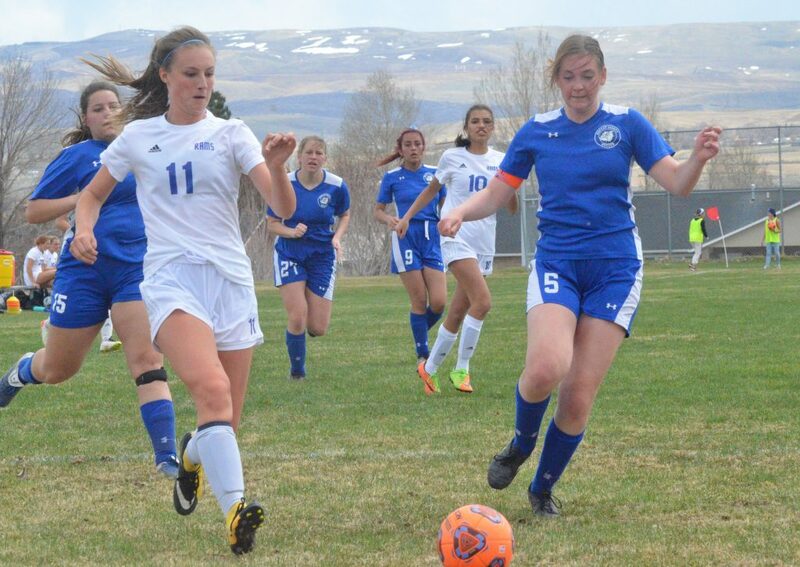 Moffat County High School's Alexa Neton, Katelynn Turner, Kelsey McDiffett and Molly Neton revel in the eighth place finish at the Southwest Conference Championships. 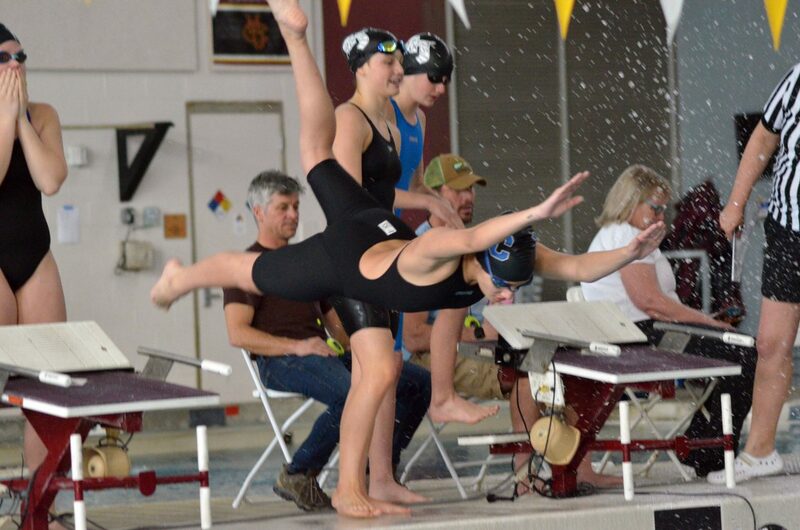 Moffat County High School's Ellina Jones competes in the 400 free relay at the Southwest Conference Championships. Moffat County High School's Katelynn Turner and Kelsey McDiffett celebrate a relay placement at the Southwest Conference Championships. 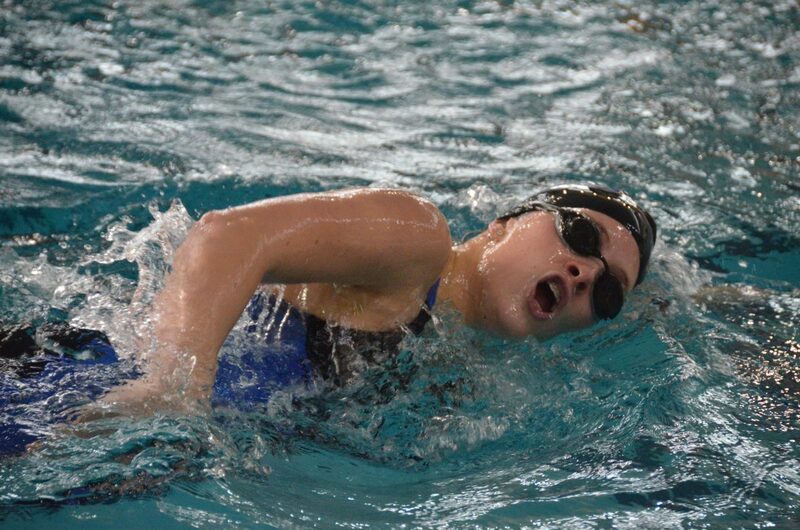 Moffat County High School's Alexa Neton is midway through the 500 freestyle at the Southwest Conference Championships. 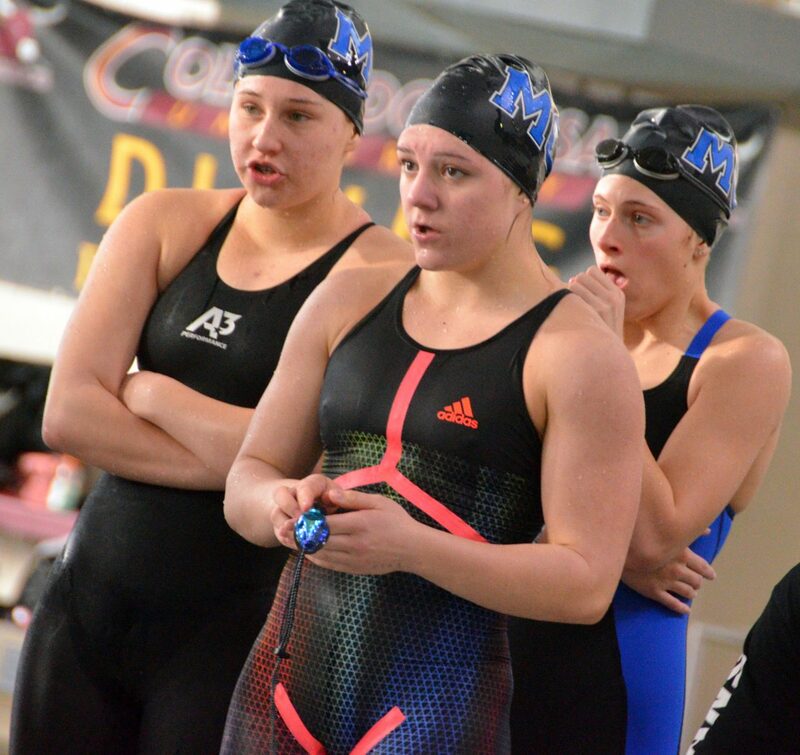 Moffat County High School's Alexa Neton, Katelynn Turner, Kelsey McDiffett cheer on Molly Neton in the final leg of the 40 free relay at the Southwest Conference Championships. 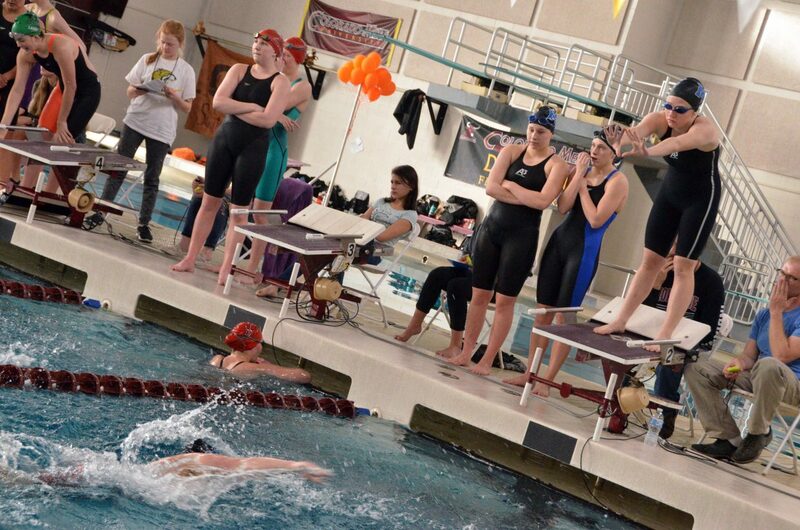 Moffat County High School's Jeni Kincher starts the 400 free relay at the Southwest Conference Championships. Moffat County High School's Anna Cooper competes as the anchor in the 400 free relay at the Southwest Conference Championships. 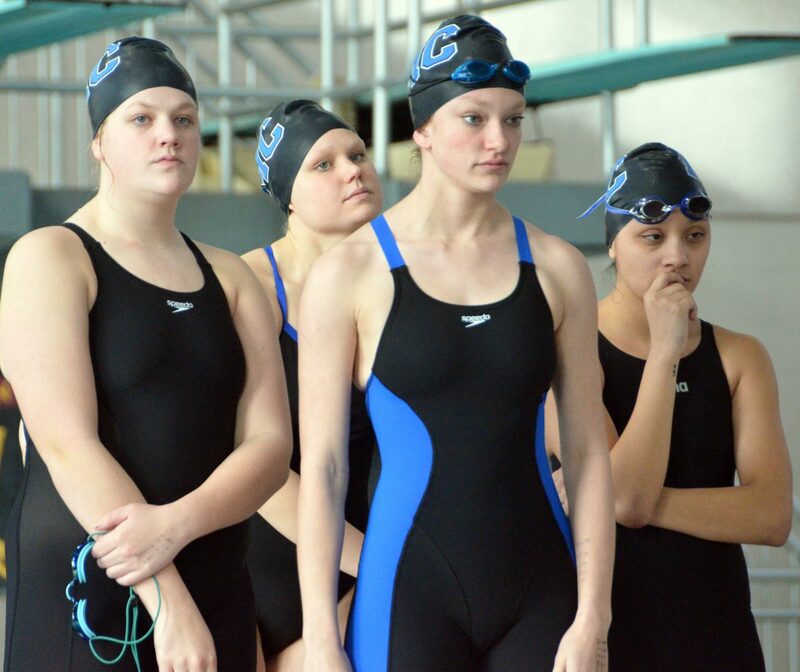 Moffat County High School's Ellina Jones, Anna Cooper, Jeni Kincher and Alyssa Chavez await the start of the 400 free relay at the Southwest Conference Championships. 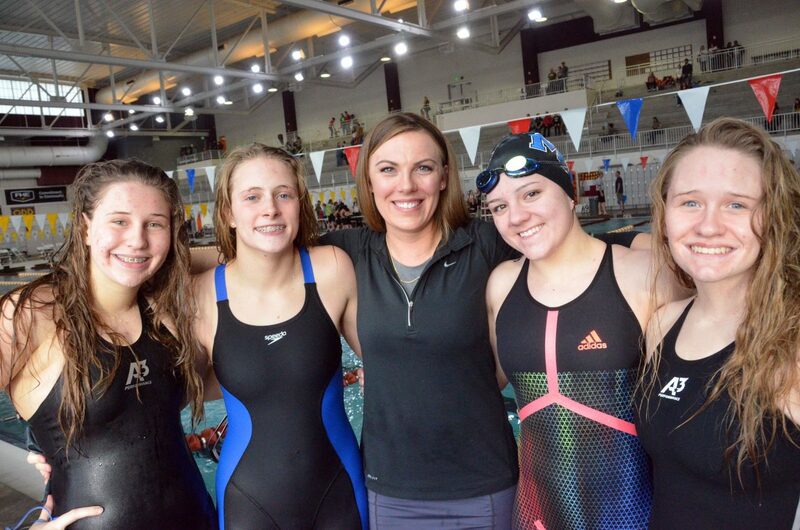 Moffat County High School's Alexa Neton, Kelsey McDiffett, coach Meghan Francone, Katelynn Turner and Molly Neton gather for one final photo after the Southwest Conference Championships. Moffat County High School's Molly Neton prepares to dive in for the 400 free relay at the Southwest Conference Championships. 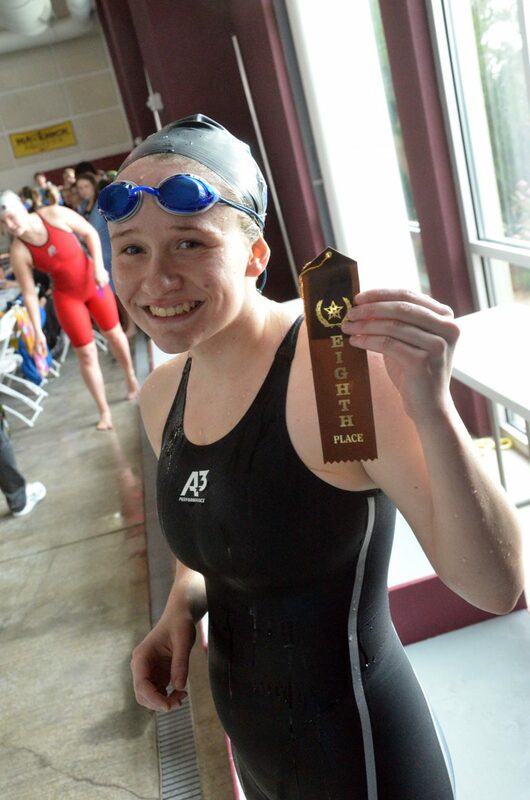 Moffat County High School's Molly Neton displays her ribbon for the 100 backstroke at the Southwest Conference Championships. 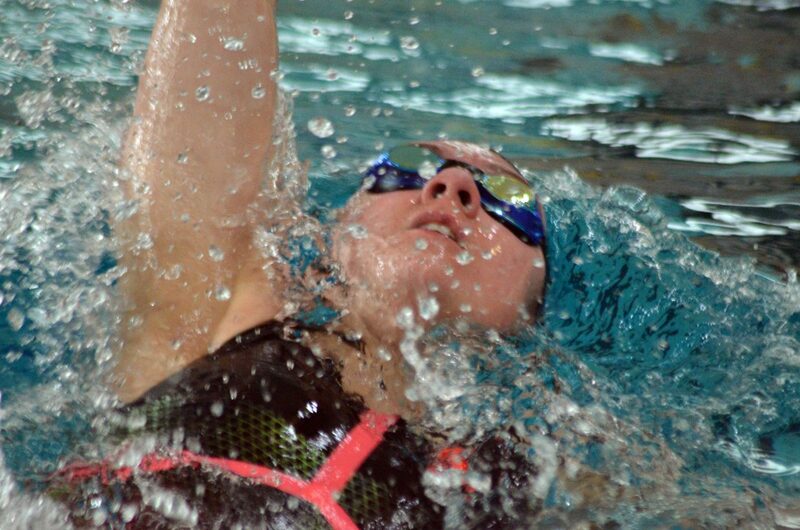 Moffat County High School's Kelsey McDiffett swims the butterfly in the 200 IM at the Southwest Conference Championships. 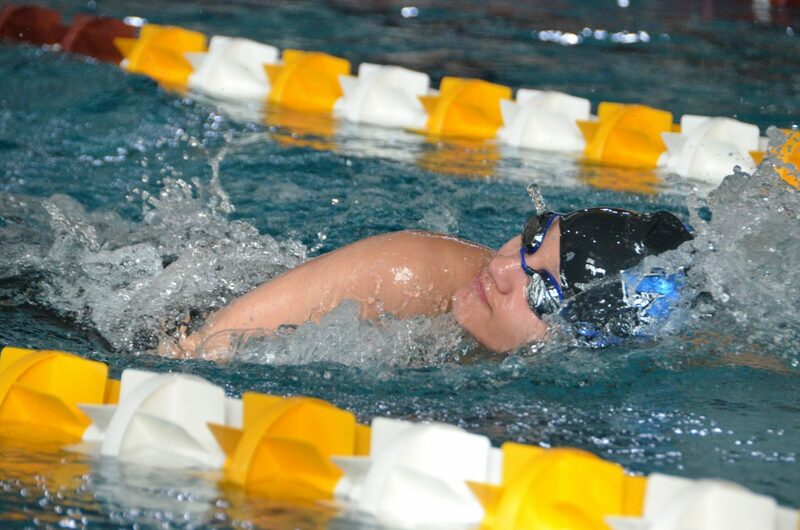 Moffat County High School's Alyssa Chavez competes in the 400 free relay at the Southwest Conference Championships. 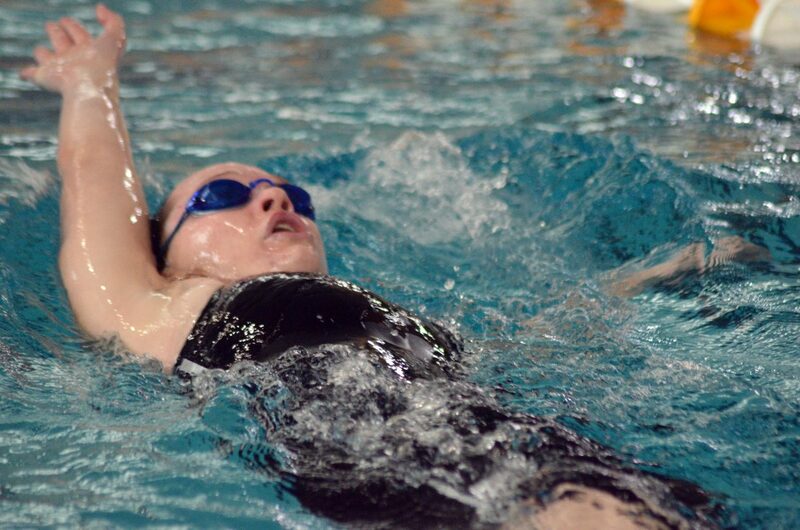 Moffat County High School's Molly Neton swims the 100 backstroke at the Southwest Conference Championships. 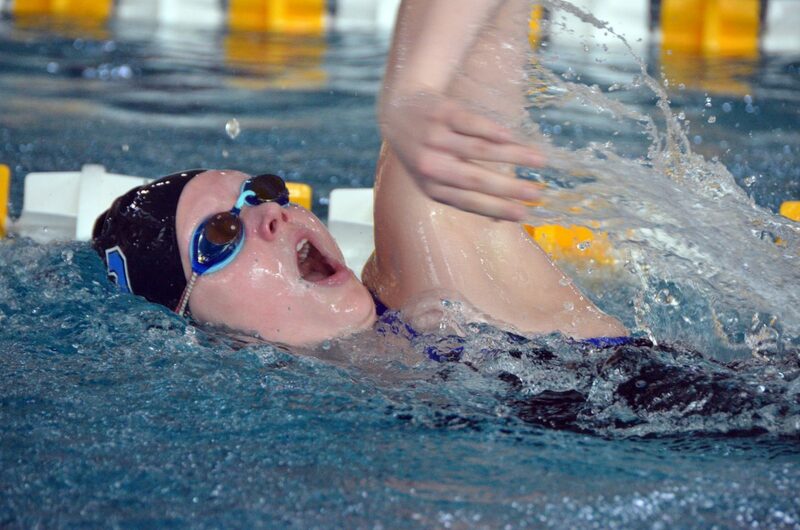 Moffat County High School's Kelsey McDiffett swims the breaststroke in the 200 IM at the Southwest Conference Championships. Moffat County High School swimmers warm up for the remainder of the Southwest Conference Championships. 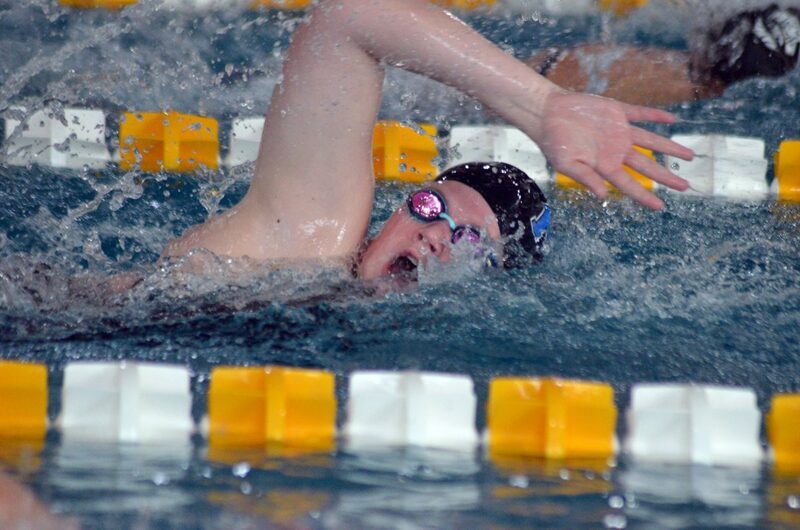 Moffat County High School's Kelsey McDiffett, competes in the 400 free relay at the Southwest Conference Championships. Moffat County High School's Katelynn Turner kicks off the wall in the 100 backstroke at the Southwest Conference Championships. 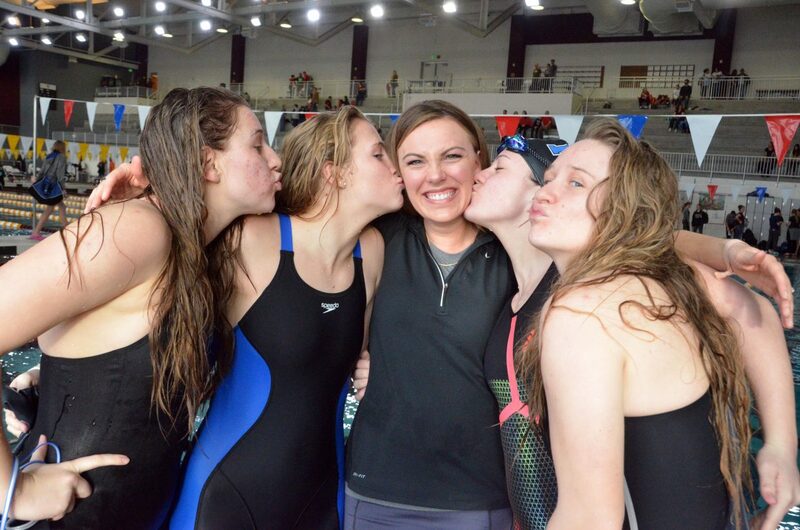 Moffat County High School Meghan Francone receives an abundance of love from athletes Alexa Neton, Kelsey McDiffett, Katelynn Turner and Molly Neton following the Southwest Conference Championships. Moffat County High School's Anna Cooper catches her breath before getting out of the pool after the 400 free relay at the Southwest Conference Championships. 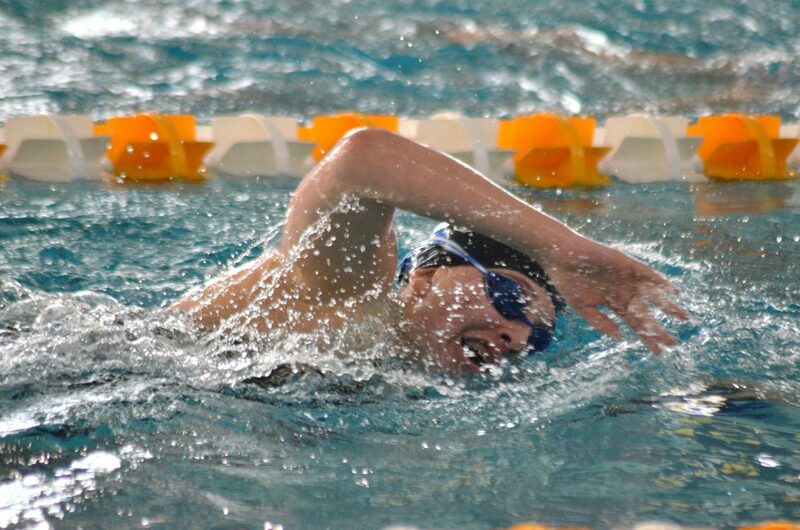 Moffat County High School's Alyssa Chavez dives in for the 200 free relay at the Southwest Conference Championships. 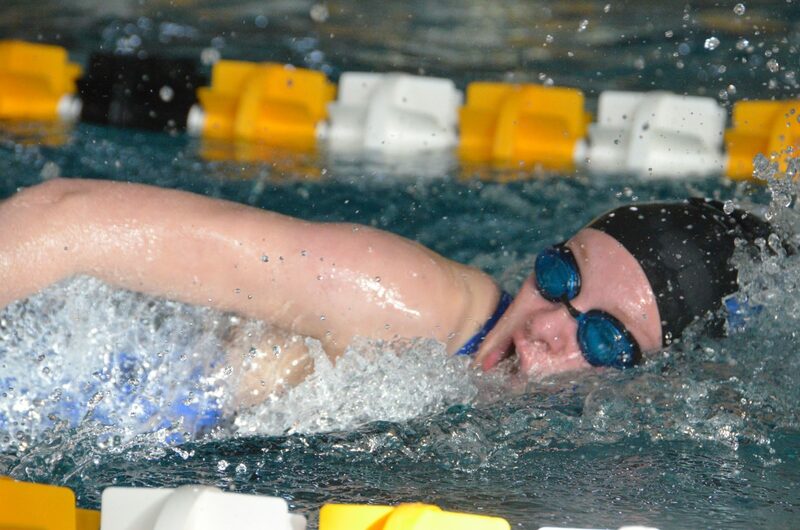 Moffat County High School's Ellina Jones competes in the 200 free relay at the Southwest Conference Championships. 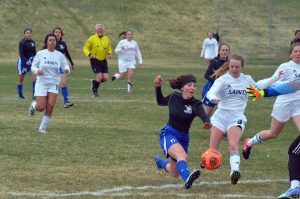 GRAND JUNCTION — With a small number of athletes and a great deal of entries, the only problem for coach Meghan Francone heading into the state championships will be determining the seating chart for the drive. 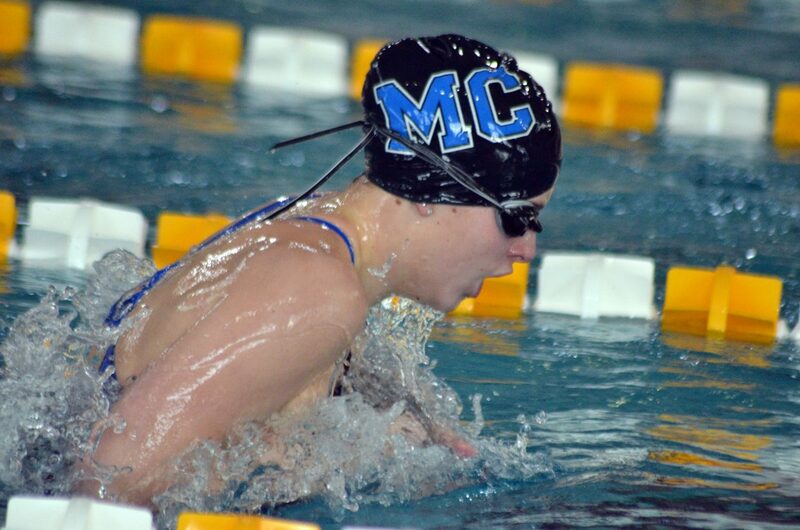 MCHS girls swimming finished the weekend at the Southwest Conference Championships placing ninth overall, taking their spot on the podium in three races Saturday, among a long list of accolades throughout the league event. 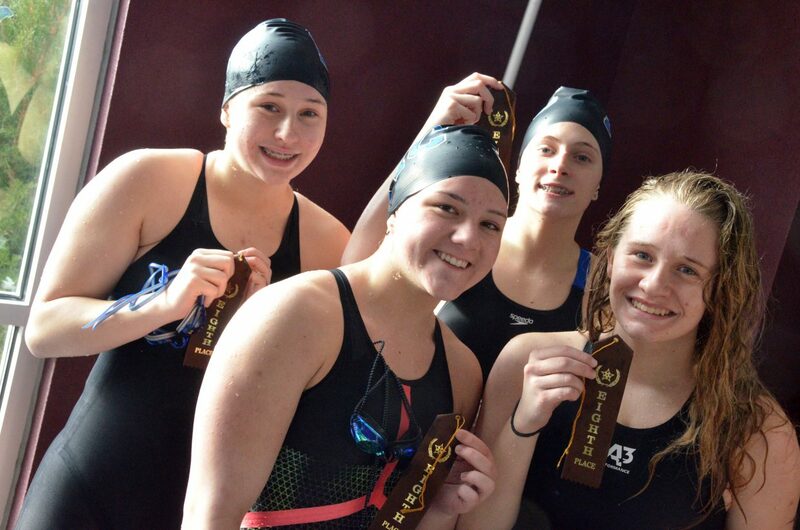 Bulldogs were eighth in the finals for both the 200-yard medley relay and 400 freestyle relay, represented by Molly Neton, Alexa Neton, Katelynn Turner and Kelsey McDiffett. 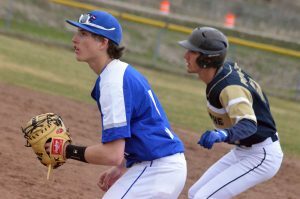 “I think this is the best we’ve had going to state in all four years I’ve been swimming, so I’m pretty happy,” Turner said. 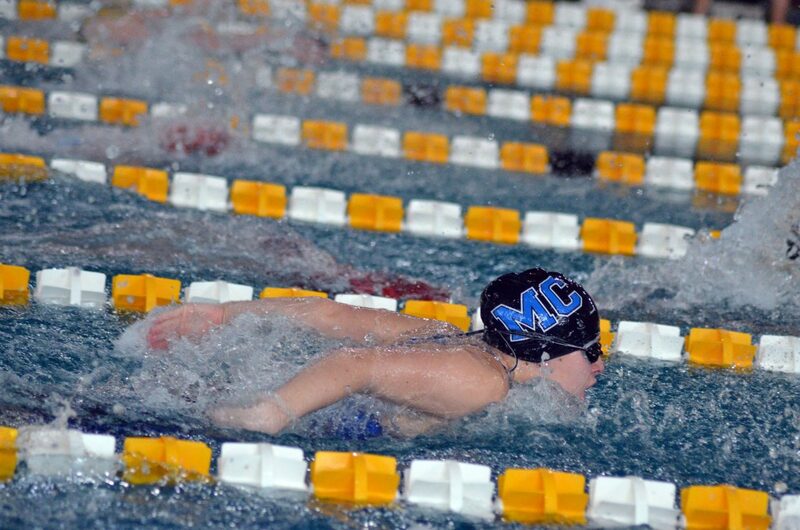 Molly Neton also ranked eighth in the 100 backstroke. A strong second day at the meet was preceded by an especially explosive opener, with the varsity group taking state-qualifying times for the first time this season in the medley and 400 free, recording their fastest marks of the year Friday at 2:07.48 and 4:09.68, respectively. 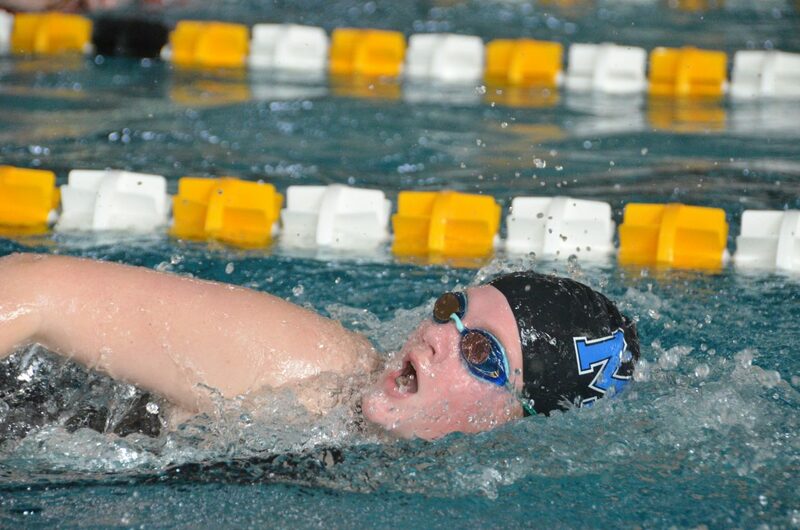 Molly also dropped her season best in the backstroke to 1:09.33 during the conference meet, having already secured a place at state in the race back in December, during which she also made it in the 100 free. 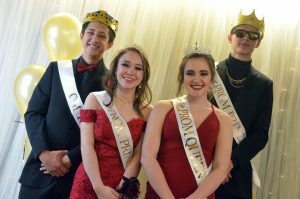 She picked up a bigger honor Friday as the recipient of Swimmer of the Year for the league in recognition of her prowess as a student-athlete, complete with a $400 scholarship. 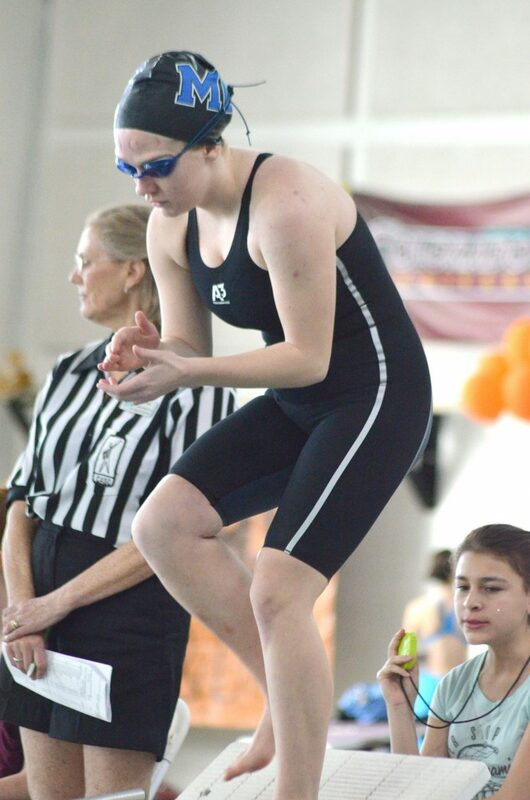 After qualifying for the big time in January for the 100 breaststroke, McDiffett achieved two individual state times for the second year in a row as she brought her 200 individual medley finish to 2:34.25 in prelims. “We’ve had a lot of qualifications, and it’s all because of Meghan’s workouts,” Alexa said of her coach. 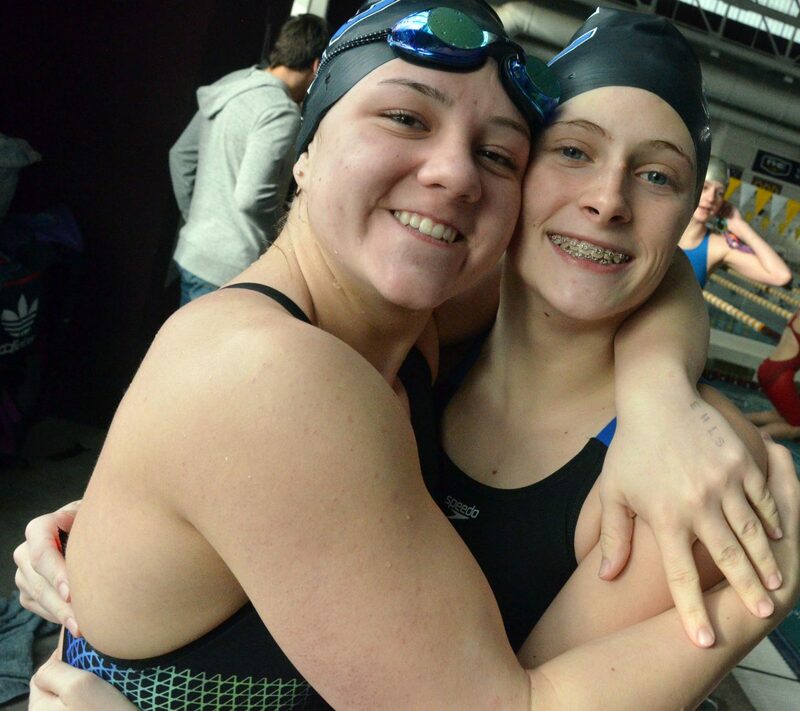 With the Netons, McDiffett and Turner earning a state slot very early in the season in the 200 free relay, they’ll compete in that race and the medley as the state meet approaches, which means the 400 free lineup will likely be filled out by Jeni Kincher, Ellina Jones, Alyssa Chavez and Anna Cooper. The foursome cut significant seconds in the B segment of the day’s final relay, bringing a preliminary time of 4:51.82 down to 4:37.01. 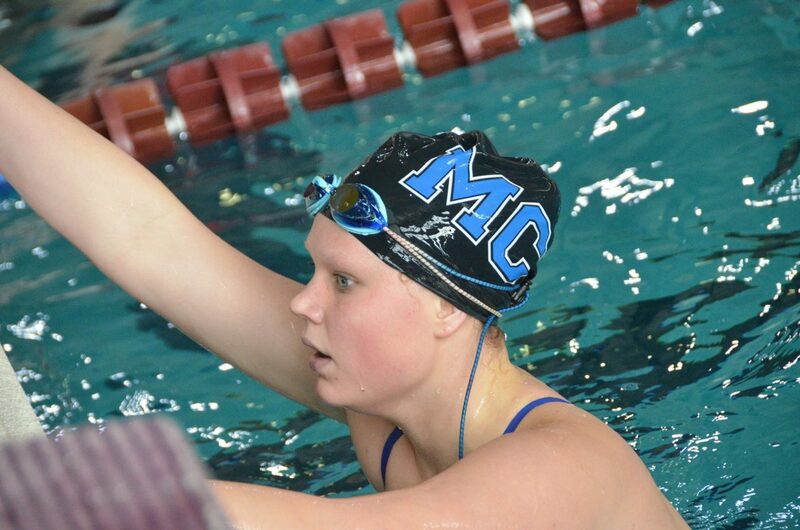 With eight swimmers set to go to state in eight total events, plus alternates Mackenzie Anderson and Allison Jacobson, the full MoCo girls team will be joining the effort as athletes reach their strongest points yet, personally and as a collective. 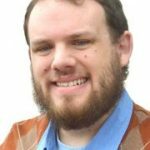 Throughout the conference championships, every swimmer attained at least one best for the year. Coach Francone garnered her own honor Friday as the panel of coaches at the conference championships voted her Coach of the Year. 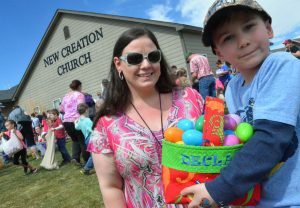 Even so, she attributed all the weekend’s success to her swimmers. As part of the state meet, Alexa Neton was selected to perform the national anthem to kick off the opening day. 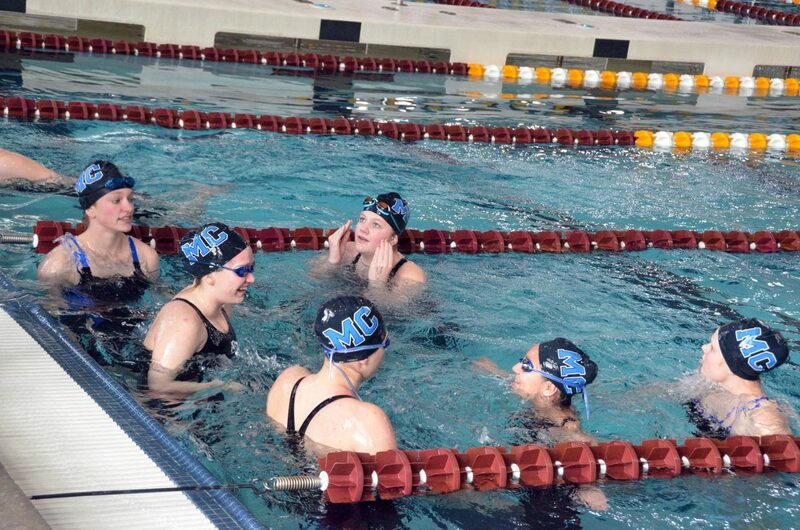 MCHS swimmers will travel to Fort Collins for the 3A CHSAA State Championships Friday, Feb. 8 with the school planning a sendoff at 8 a.m. Community members are encouraged to come by MCHS for the ceremony or to join the effort along the route out of town.